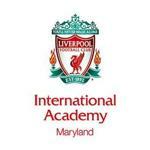 At Liverpool FC International Academy Maryland, we are constantly striving to develop players for the professional game. We ultimately hope to produce a player good enough to play for LFC. While this must be always be our ultimate target, we recognize the difficulty of the challenge in front of our players. With that in mind, we have a dedicated team in place to guide our players through the college process. Our College Athlete Placement (CAP) program utilizes our club's extensive experience in collegiate coaching across all divisions and taps into our vast network of college connections across the country. More details on our program can be found below. 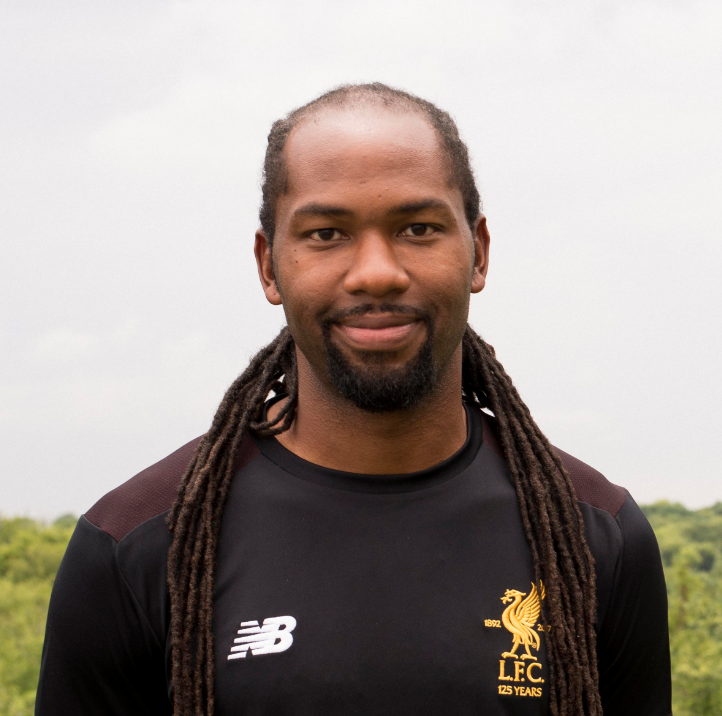 Dru Wright is the Liverpool FCIA CAP Director. He works with locations across America to ensure our players are in the best position to reach the collegiate level. Dru had a stellar career at Wake Forest, winning an NCAA D1 Championship!